Rio Ferdinand, the legend of English football admitted that he enjoyed boozing a lot as a young player he would definitely go on benders and will also drink Guinness’ 10 pints before finally hitting all the vodkas. The icon of Leeds, West Ham, and Manchester United has finally revealed that he was part of a culture of major drinking in his initial career as reported by The Sun. The former player of Red Devils and captain of England named Rio played total 81 times for his own country and he was regarded as 1 of the legendary defenders in international football. But he has also confessed that there was also a time when he behaved “like an insane” as downed vodka and pints for fun. 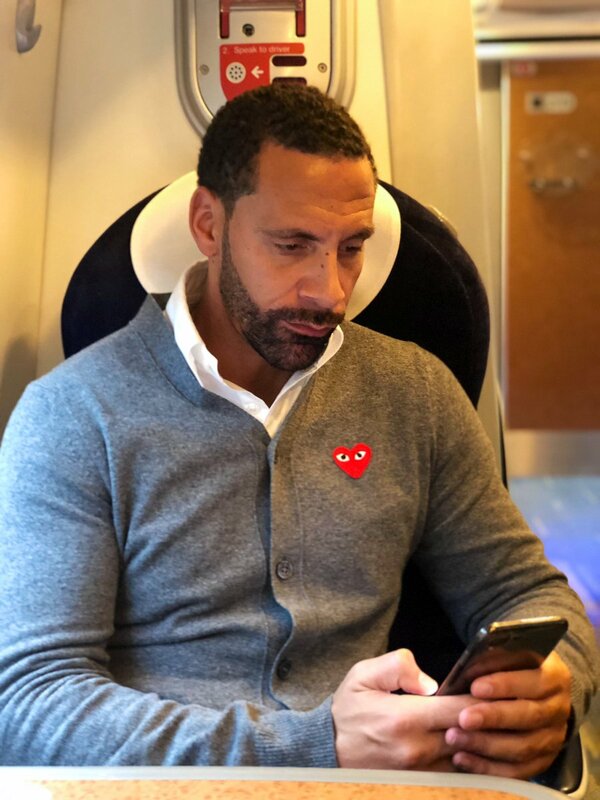 And in an interaction with The Guardian, Rio, who is 40 years old – who at the Hammers came through the ranks has said: “I often went through some load when I was a young player. And “I could probably do 8, 10, ten. After that, I move on to some vodka. When he made his move which was record breaking from the club of Leeds to the club of Manchester United in the year 2002 for an amount of $54 million, and then he had clearly started to pull back from the zenith and then largely cut out some alcohol during the season.